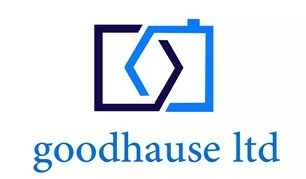 Goodhause Ltd - Bathrooms, Bedrooms, Home Improvements based in Ash, Hampshire. My name is Zigmas, director of Goodhause Ltd, I am hardworking, friendly and professional, with over 10 years of experience in the building industry. My priority is to meet customer’s requirements and make sure that every project is undertaken with the greatest of care and skill, whilst managing my time and working efficiently so that every job can be done quickly and cost-efficiently. My philosophy has always been to maintain the highest possible standards both on site and in the management approach with a culture that resides to be honest, fair and approachable and above all else to achieve complete client satisfaction by delivering projects on time and to the highest quality.